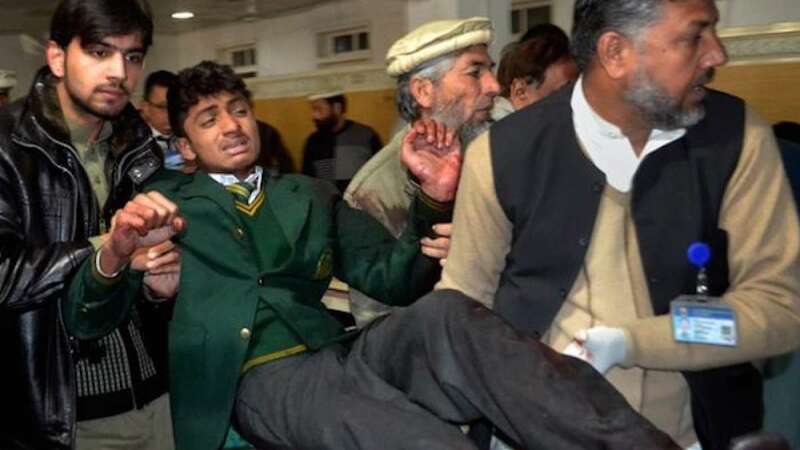 Peshawar : Must have read Pakistan is a terror hub, but, 148 lives (mostly students) which were claimed by the terror group Tehreek-e-Taliban came as an eye opener for the Pakistan Government. The other national parties also joined Prime Minister and said they will jointly draft a national action plan against terrorists within a week and act upon it immediately. Three day mourning was declared by the government over the tragic incident. On Tuesday, Taliban terrorists entered the school wearing military uniforms. They first blasted the auditorium where several students were giving their exams. Then they open fired many and played the horrific scene for almost six long hours. All seven terrorists were found dead as they took their lives moments before Army could have nabbed them alive. The whole act was criticised by international leaders and the prayers flooded for the victims from every corner of the world. This was the second most tragic terror attack in Pakistan.